IRRESISTIBLE AMERICAN ROOTS MUSIC FOR EVERYONE! 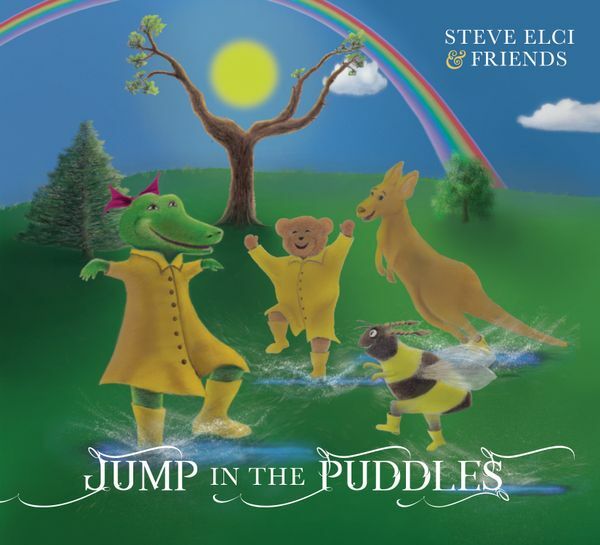 With well-nigh a decade of performing for kids and families under his belt buckle and a flock of awards crowing in his hip pocket, independent singer/songwriter Steve Elci is pleased to offer the fourth Steve Elci & Friends album, Jump in the Puddles, available now! The entire new album is a great and is easy to listen to. The lyrics to the songs are great and easy to sing along to. We really like Steve Elci’s voice, if I was going to compare his voice to another artist I would say his voice is very similar to Jon Bon Jovi. 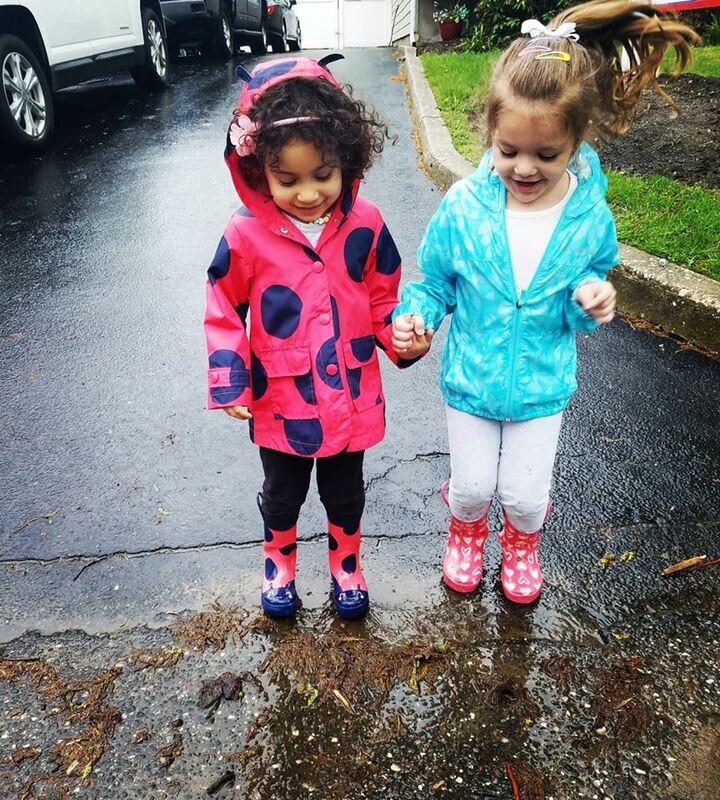 When it is a jumping in the puddles type of day with your rain boots on your feet and one hand holding on to your best friend. Then we hop in the car and listen to the Jump in the Puddles cd. Other songs we love are Supersonic , Shine On and Balloons. The Hello Song is great and includes different ways to say Hello in other languages which is such a great addition to this feel good album for kids to enjoy. 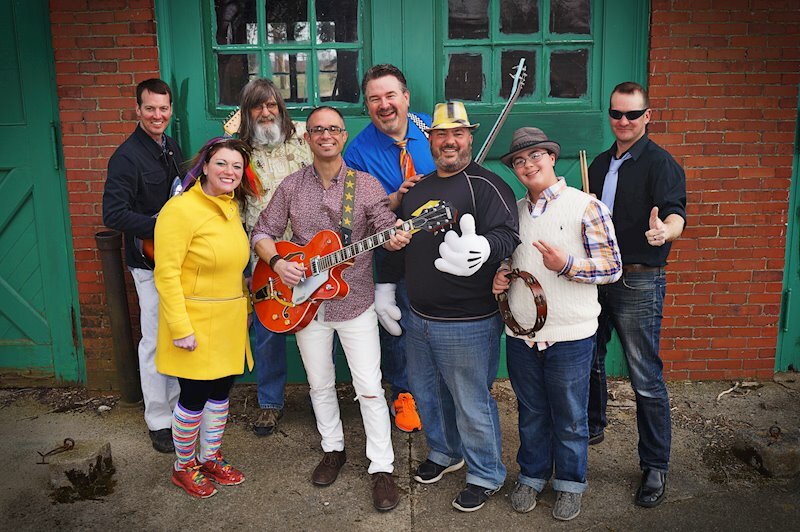 A celebration of the traditional sounds of American roots music from our nation’s heartland, Jump in the Puddles is filled with irresistible tunes that are bursting at the seams with wide-eyed, joyful enthusiasm and crackling with a refined sense of style and good taste. This is an album to bring kids and families together for a bit of singing, dancing, clapping, and, of course, jumping! Reinforcing ideas of the simple pleasures of life, Jump in the Puddles weaves a musical fabric that includes varicolored threads spun from a fine sampling of Americana — ’60s music, 12-bar blues, country, and more — in performances of exceptionally high quality by singers and players who display a thorough understanding of the medium and a total mastery of their art, produced by a team that knows how to deliver a great sound. Jump in the Puddles kicks off with the album’s title track, making splendid use of the 12-bar blues, complete with all the earmarks of this original American musical form. Next up is “Teddy Bear,” a track that revels in the sound and spirit of early rock ‘n’ roll. This is real American roots music enhanced by an expanded palette of instrumental color and solid choral back-up, almost a musical glossary of treasured sounds from the ’60s. “Supersonic” could be described as an American roots tip-of-the-hat to Cole Porter’s “You’re the Top,” redolently filled with an unabashed sense of pure joy. Charisma, leadership, and compassion best describe Steve Elci. A musician and activist for 35 years, Steve’s love of catchy hooks and his soaring vocal style have won acclaim from fans and critics alike, including an Emmy nomination for his 2013 – 2014 children’s web series, Kidsploration. Steve is just as thrilled to entertain local fans in Connecticut as he is when performing as far afield as Franklin, Tennessee’s Pilgrimage Festival, where last year he shared the bill with Justin Timberlake and Eddie Vedder. Steve’s dad, himself a Connecticut-based musician, performed, directed, and arranged for many regional Big Bands from the late 1940s until 2010. Growing up in Waterford, Connecticut surrounded by the sounds of Count Basie, Frank Sinatra, and many others from the Big Band Era, Steve soaked it all in and knew he was destined to become a musician. 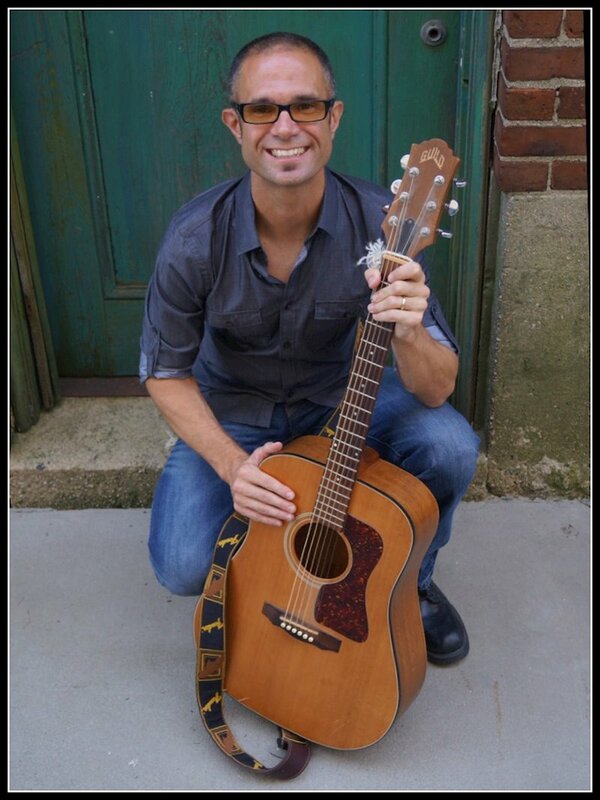 Previous albums by Steve Elci & Friends include Imagination Nation (2014; title track, Akademia Award), Crayons in a Box (2012; title track, John Lennon Songwriting Contest finalist), and Vowels (2009; Parents’ Choice Award). Jump in the Puddles will be available at iTunes, CDBaby, and Steve Elci & Friends shows.